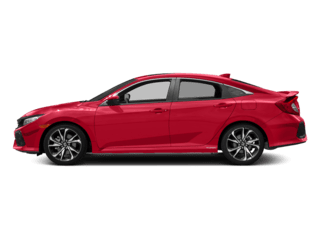 What’s The Difference Between A Moonroof And A Sunroof? 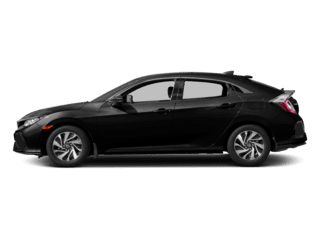 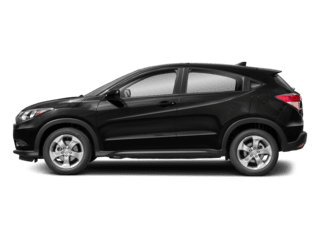 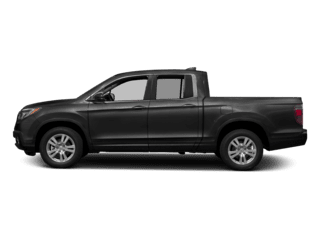 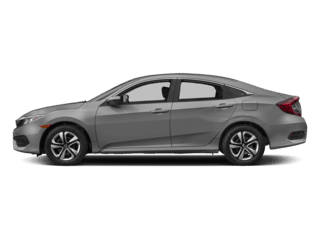 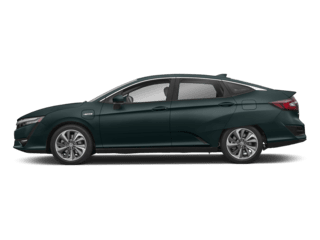 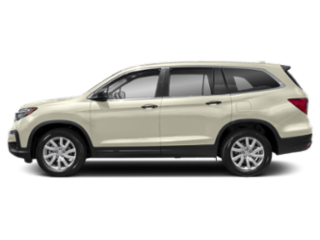 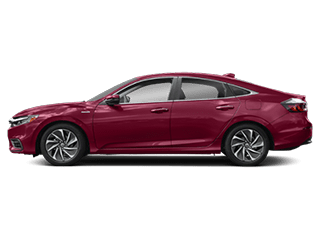 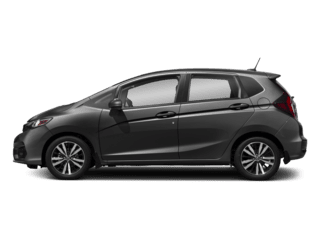 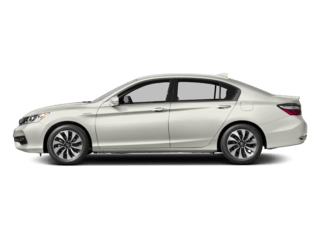 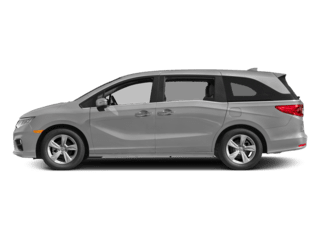 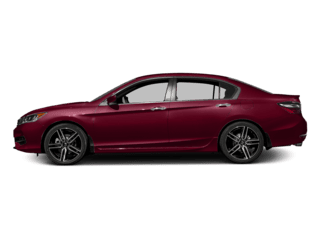 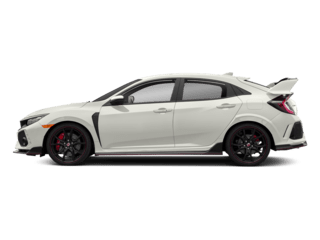 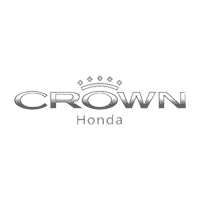 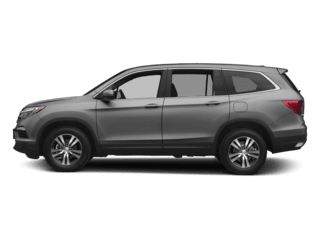 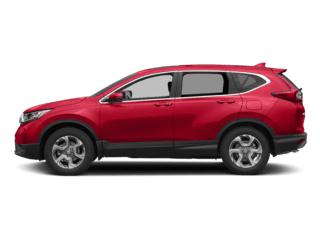 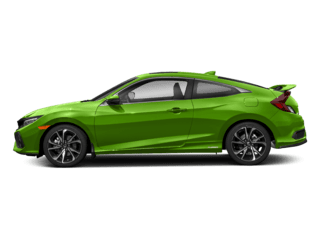 Why Buy From Crown Honda? 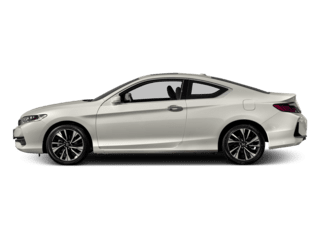 Thinking About a Hyundai Elantra? 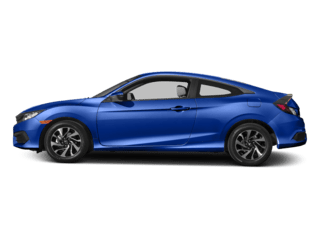 Try the Honda Civic.